Lots of action this weekend. 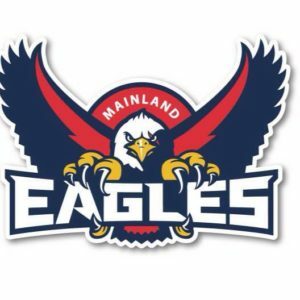 Check out the links to follow the Eagles Alumni. 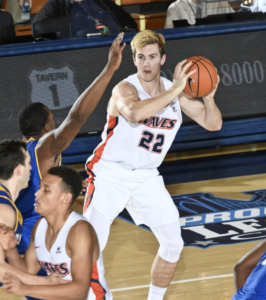 Pepperdine had another tough loss this week 82-88 against Southern Utah. Harrison had 6 points and 2 rebounds. Check out some highlights from the game below. This week they play Cal Poly on Sunday NZT. Texas Wesleyan after a good comeback win try have another two games this weekend. First up Wayland Baptist University and then Oklahoma Panhandle State University. 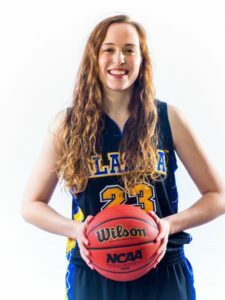 Alaska Fairbanks are about to finish a break from playing and have a busy weekend with two conference games. It starts today NZT with a game against Northwest Nazarene University and then Sunday NZT they play Central Washington University. Washington had a good 85-71 win over Kennesaw State this week. In 22 minutes Timmins had 13 points, 8 rebounds and 2 assists. Whitworth University are back from a successful Hawaii trip. They now have 2 conference games this week. First up on Saturday NZT they play Puget Sound University and then second up on Sunday Pacific Lutheran. 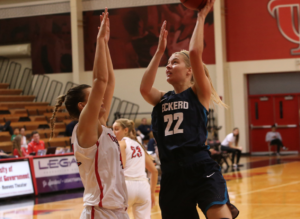 In a 77-69 Eckerd College win over Florida Southern, Zoe had 16 points and 4 rebounds in 18 minutes. This weekend they play one game Monday NZT against Florida Tech. After a long break Laramine Community College are back in it with two games this weekend. 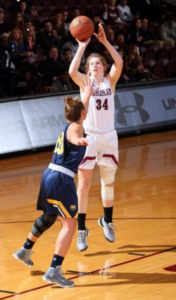 Fordham had a good 54-48 win against Manhattan this week. Mary had 5 points and 5 rebounds. On Monday the team plays Pittsburgh. Southeast Community College take on Des Moines Area Community College this weekend and will be looking to avenge the 66-89 loss last time. After the team’s first win over the season Cal State Northridge have 2 games coming up this weekend. They play Weber State today NZT and Fresno State Monday NZT. Eastern Arizona College had a close loss to Scottsdale 89-93 this week. They play Cochise College Sunday NZT. 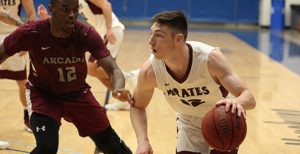 St Thomas had a 80-71 win over Concordia-Moorhead. They now play Hamline on Sunday NZT.